Silence, Joy is pocket-sized, but bursting with what made Merton great: he could be simultaneously dark and audaciously sentimental. So many of his lines ring perfectly true, even 50 years after his death. 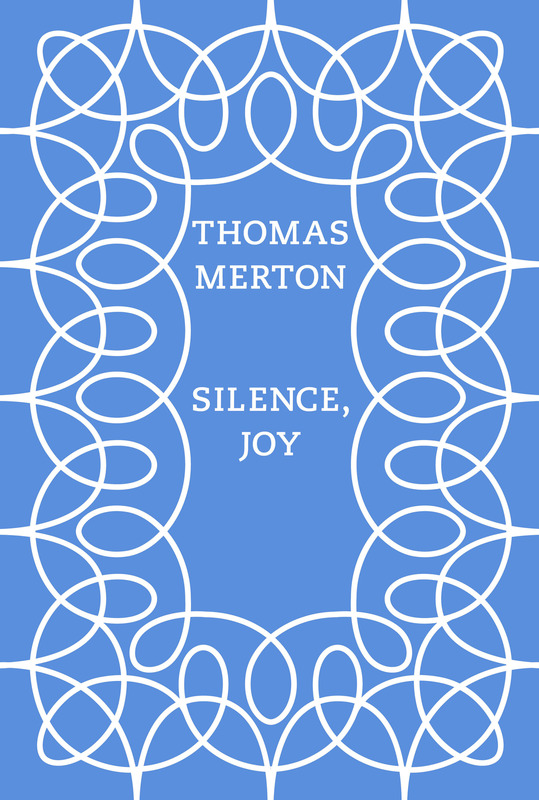 Poet, monk, mystic, and social critic, Thomas Merton is a unique—and uniquely beloved—figure of the twentieth century, and Silence, Joy brings together his best-loved poems and prose. Drawn from classics like New Seeds of Contemplation and The Way of Chuang Tzu as well as less famous books, the writings in Silence, Joy offer the reader deep, calming stillness, flights of ecstatic praise, steadying words of wisdom, and openhearted laughter. Manna for Merton lovers and a warm embrace for novices, this slim collection is a delightful gift. Merton possessed an extraordinary ability to connect with deep, universal places inside of people. Thomas Merton really is someone we can look up to. I always consider myself as one of his Buddhist brothers. Thomas Merton remains a source of spiritual inspiration and a guide for many people — he opened new horizons for souls and for the Church.